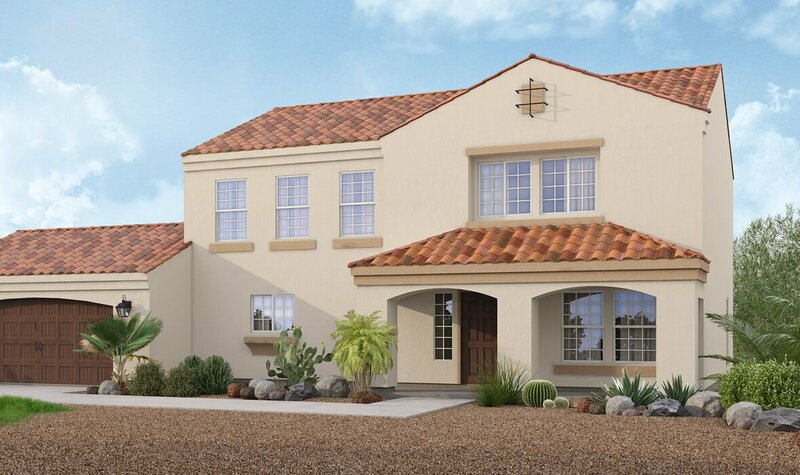 Adair Homes, one of the largest and most experienced homebuilders in the country, is expanding to Arizona. Our unique process allows you to build a new custom home that fits your budget, your timeline, and your lifestyle both now and in the future. 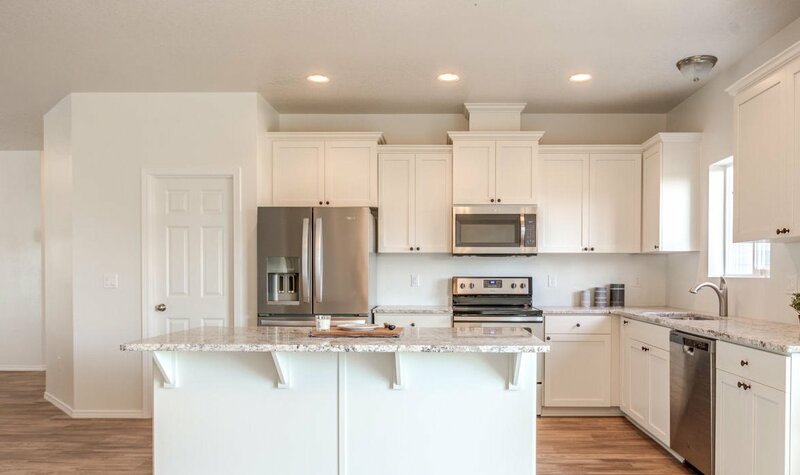 Adair Homes has helped more than 20,000 families design and build high-quality custom homes in the West. We’re bringing our 50 years of expertise to the Phoenix and Tucson areas to give even more families the opportunity to bring their visions to reality. Why Build with Adair Homes? When you build with Adair Homes, your participation in the process allows you to save money and generate immediate equity. You don’t need any construction experience, just the motivation to get more house for your money. We have partnered with top brands to bring you thousands of customizable options. Start by adapting the floor plan to suit your family’s needs and then select the materials and finishes that make you feel right at home. It is our privilege to help you build your forever home. 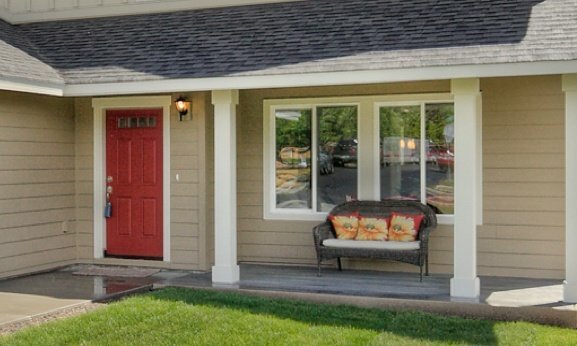 Partner with Adiar Homes today, and let us walk you through every decision with a fresh peace of mind.